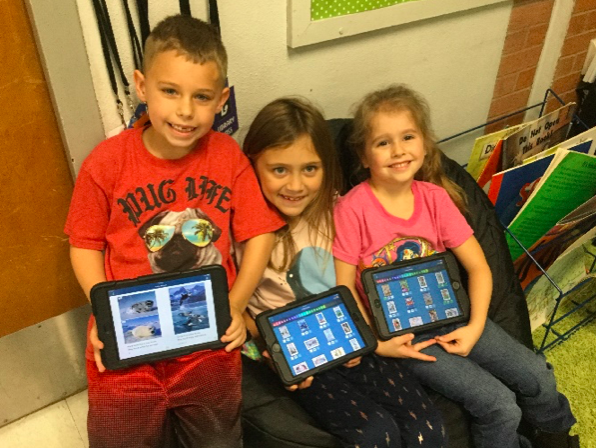 Mrs. Bates’ favorite reading apps! 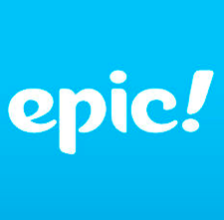 Epic is a digital library with over 25,000 books! 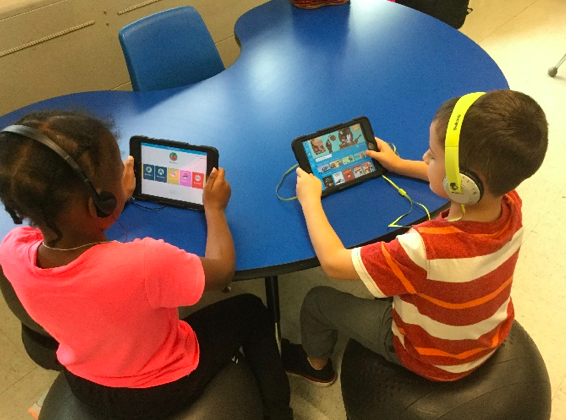 This app features audiobooks, learning videos and quizzes for the students to explore. With such a great variety of topics, there is something for every student to read. Another thing I love about the app is how cross-curricular it is. On this app, I can assign students books over what we are learning in science or social studies! Teach Your Monster to Read is my all-time favorite! The kids absolutely LOVE it and beg me to play it! It is usually a paid app, but comes free at random times, so keep an eye on it if you want it! 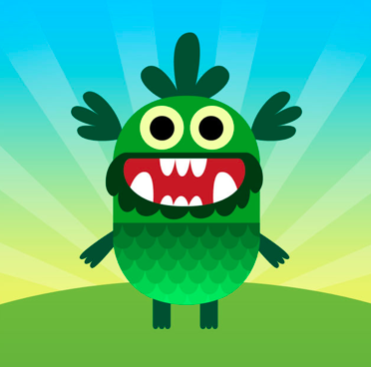 In this app students have to “teach their monster to read” using a variety of phonics and reading skills. One thing I love about this app is that they work through different levels. You can start the kids at different levels depending on their reading ability. 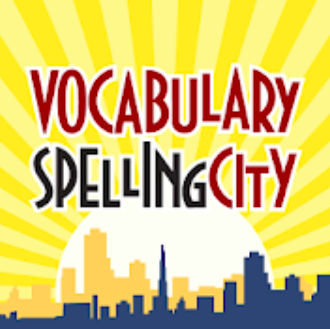 Spelling City is a fabulous app to practice our weekly spelling words! The students play games such as hangman, rhyming games, flashcards, and missing letters to help them learn to spell better. I am able to change the list weekly, so the students work on the same 12 words for the week. I have seen an improvement on our spelling tests since using this app. Raz-Kids (Reading A-Z) is a great app for reading. 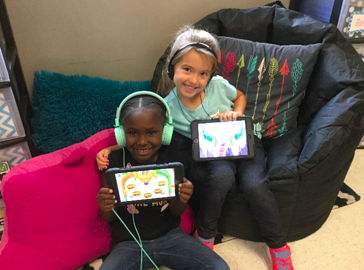 With over 2,000 books in the digital library to choose from, the students are never bored with this app! 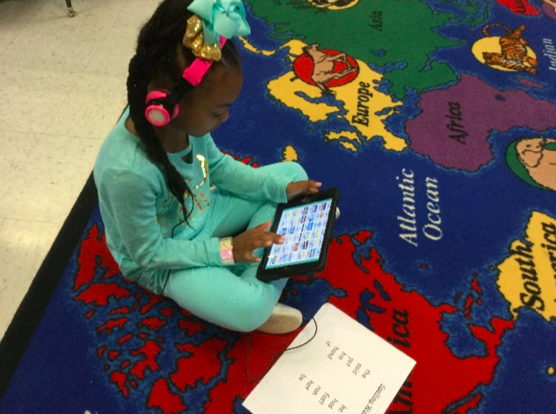 In this app, the students have the option to listen to the book or read it themselves. They then answer comprehension questions about the book. One thing I love about this app is that students are able to read books on their reading level. I am able to lock them in on certain levels to make sure they are reading books that are just right for them. Month of the Military Child: Wear Purple! We strive to stay connected with our students, parents, staff and our community. Stay in touch with your child's school experience, subscribe to BISD News!